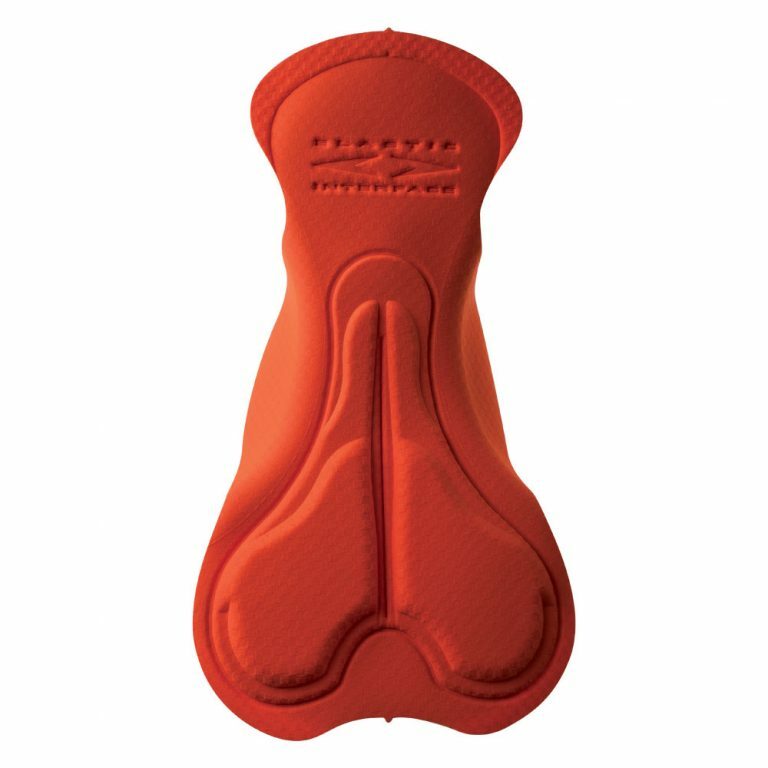 Paris is the latest addition to the crossover category and its protections are developed for rides both on and off road, with paddings in the perineal and ischiatic area. 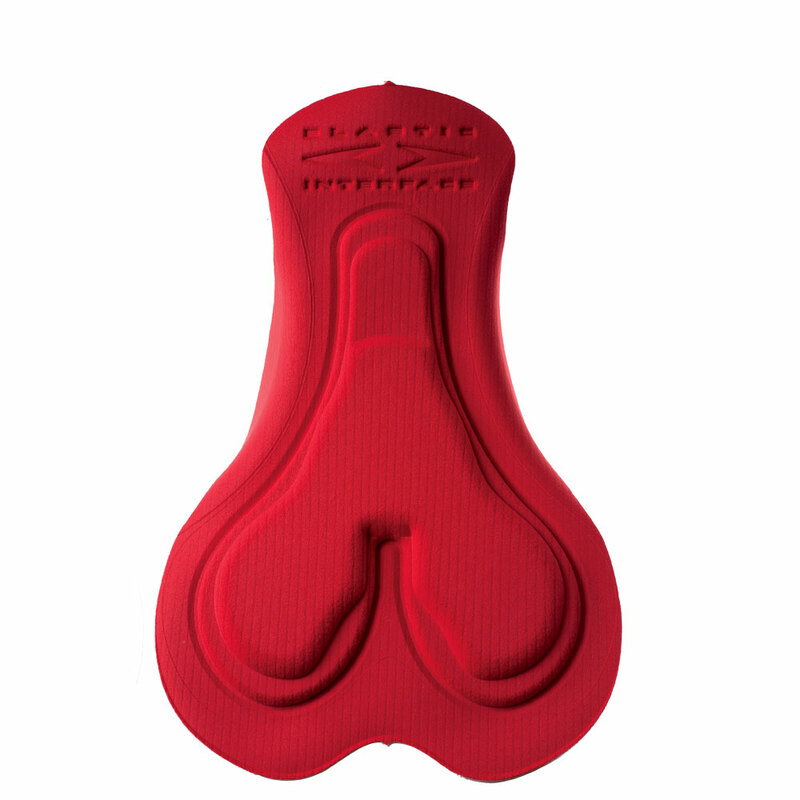 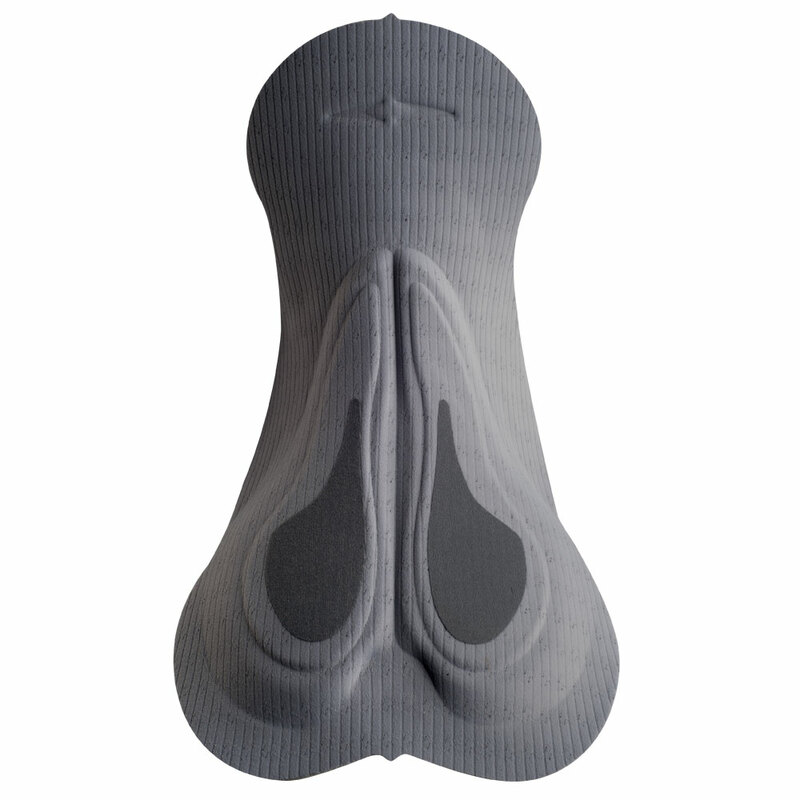 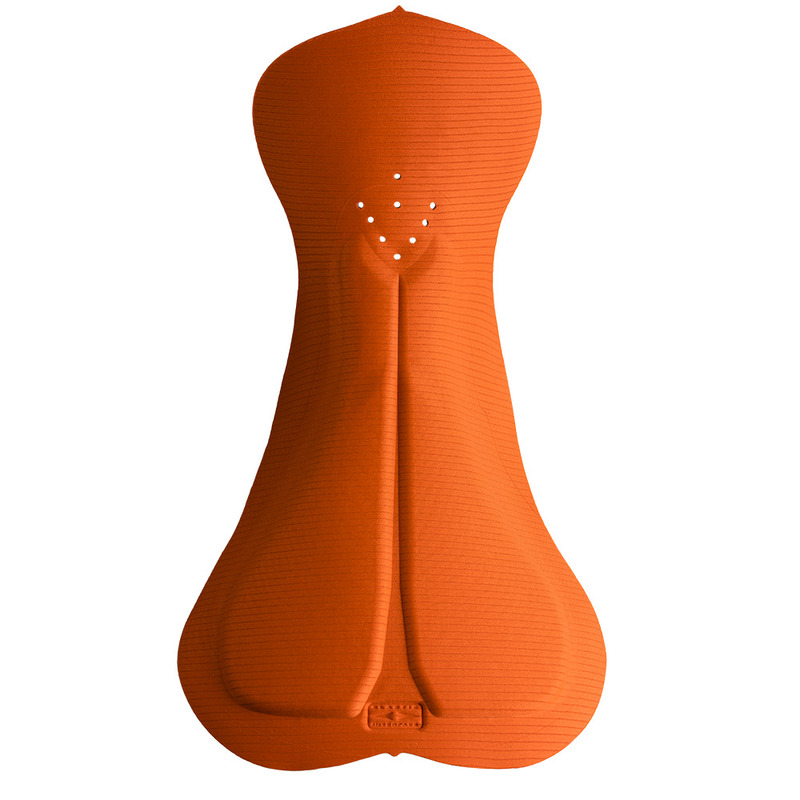 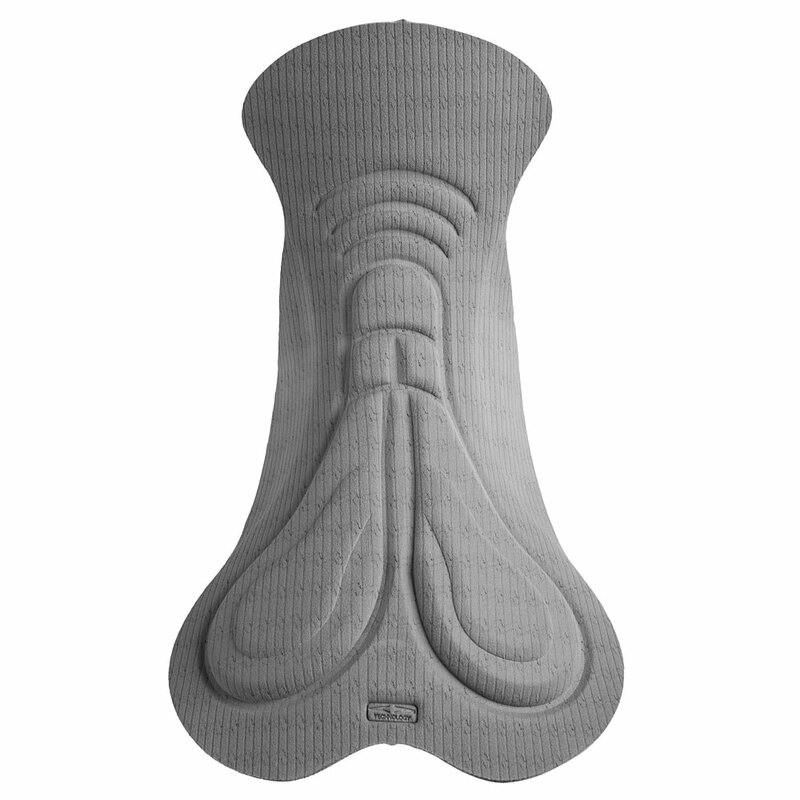 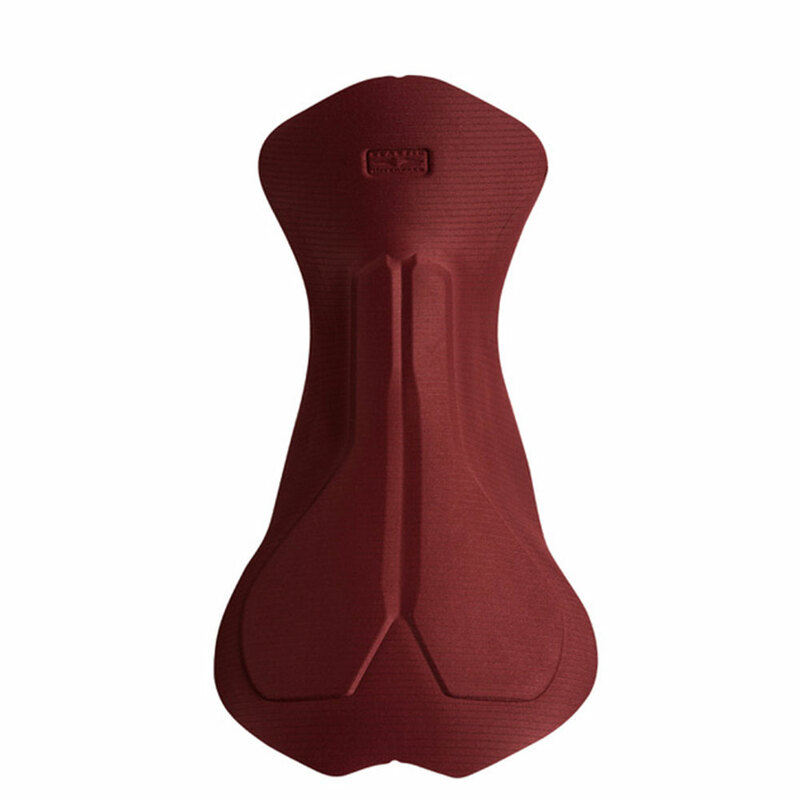 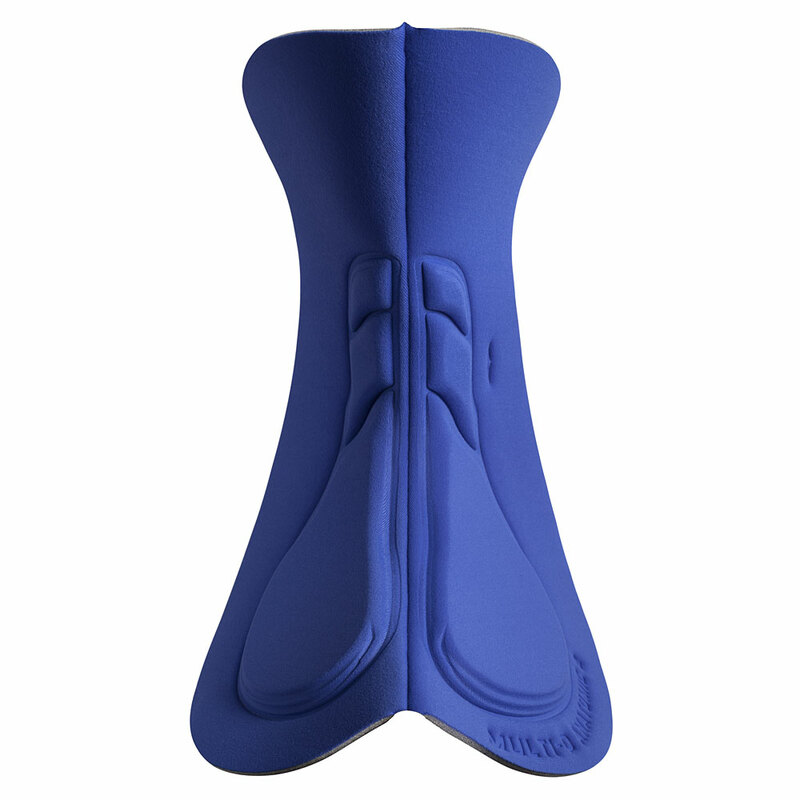 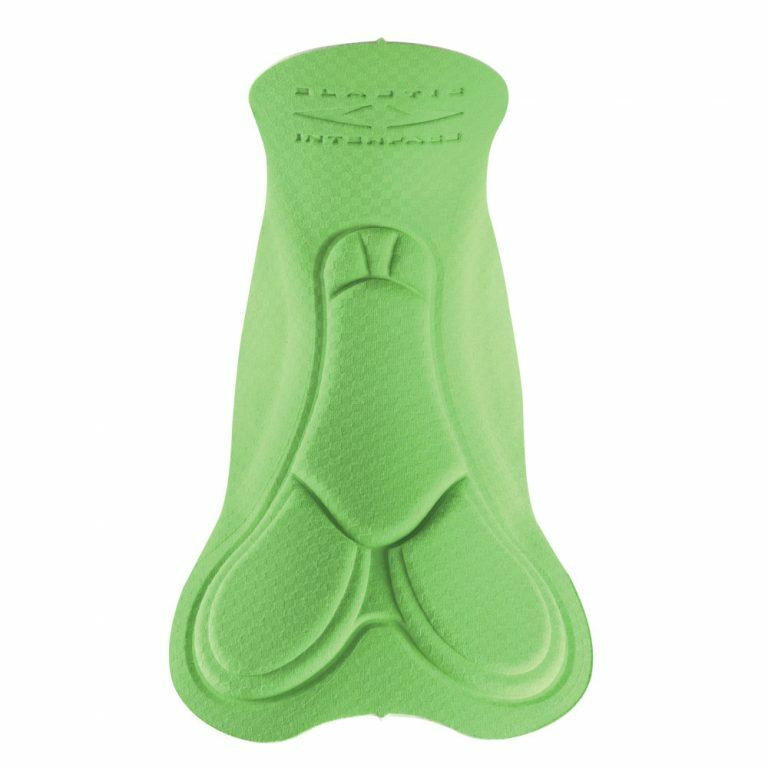 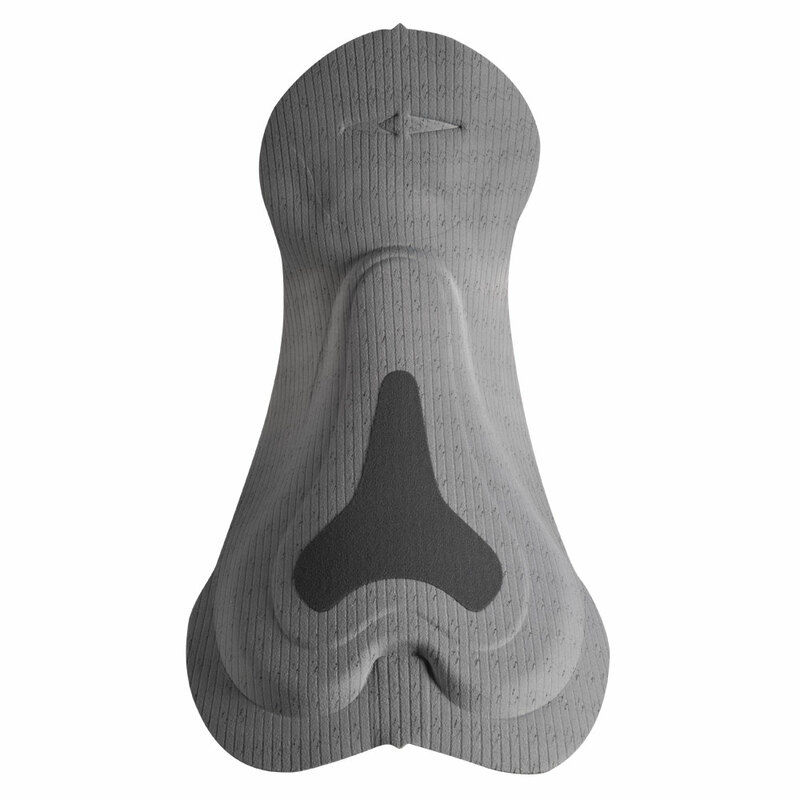 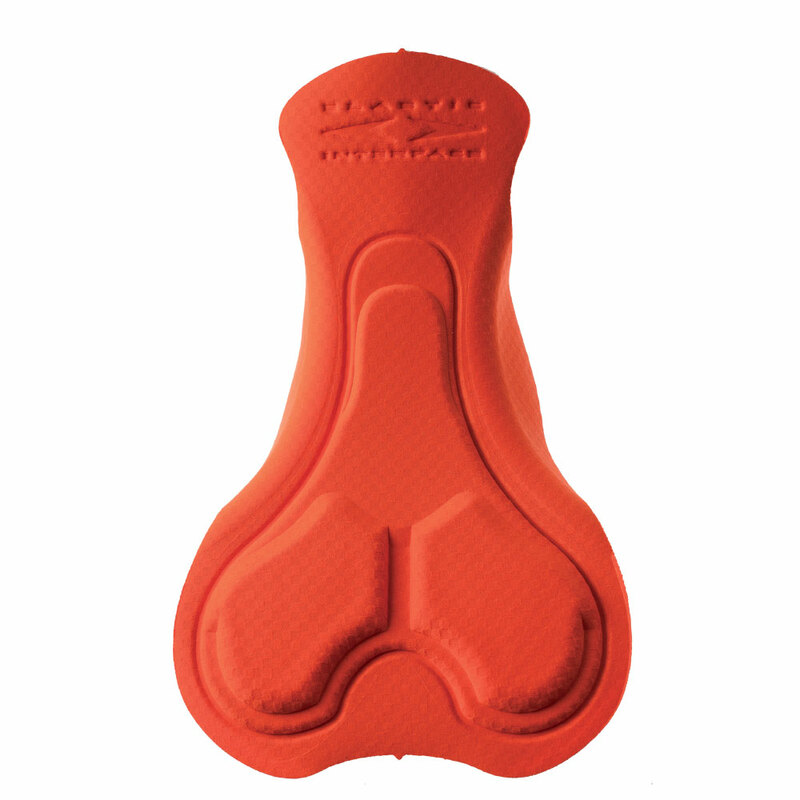 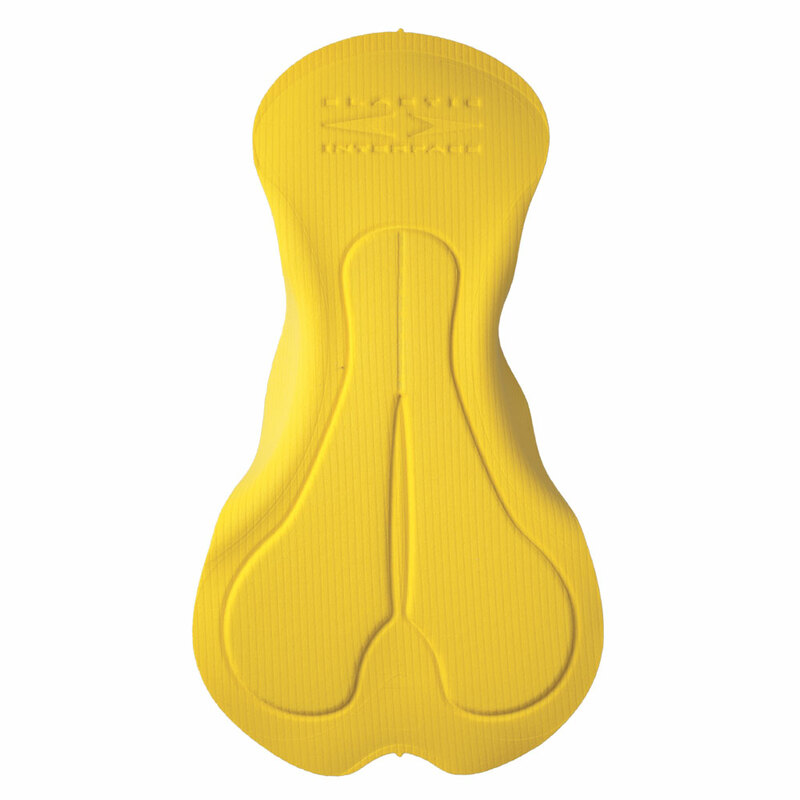 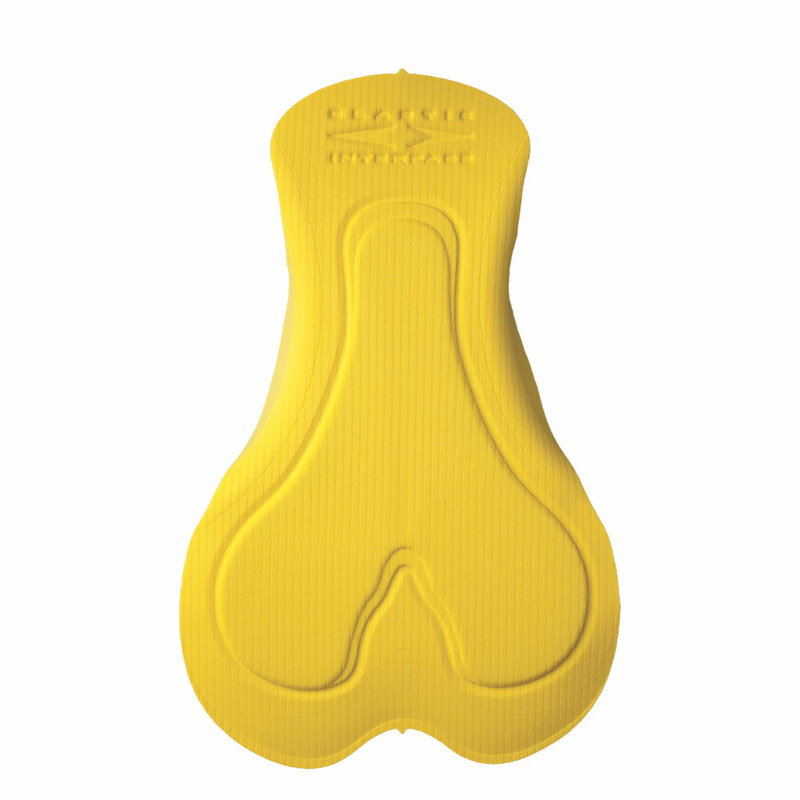 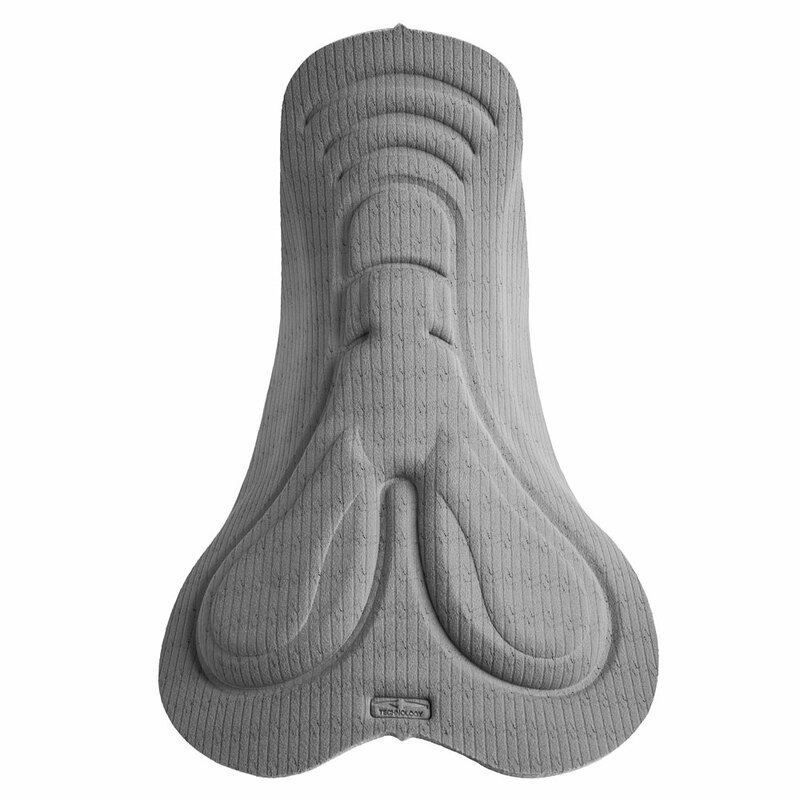 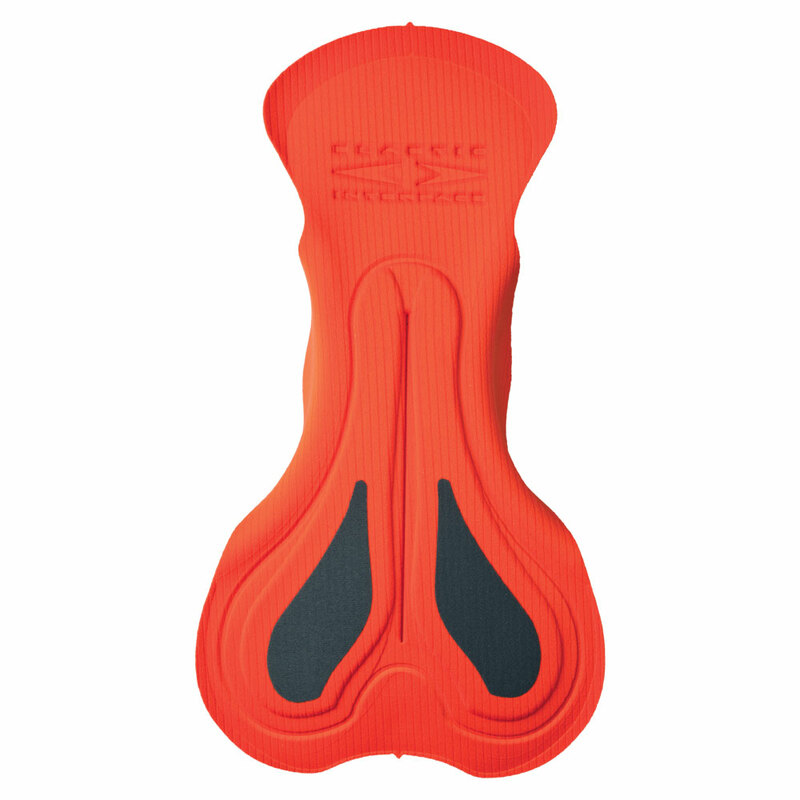 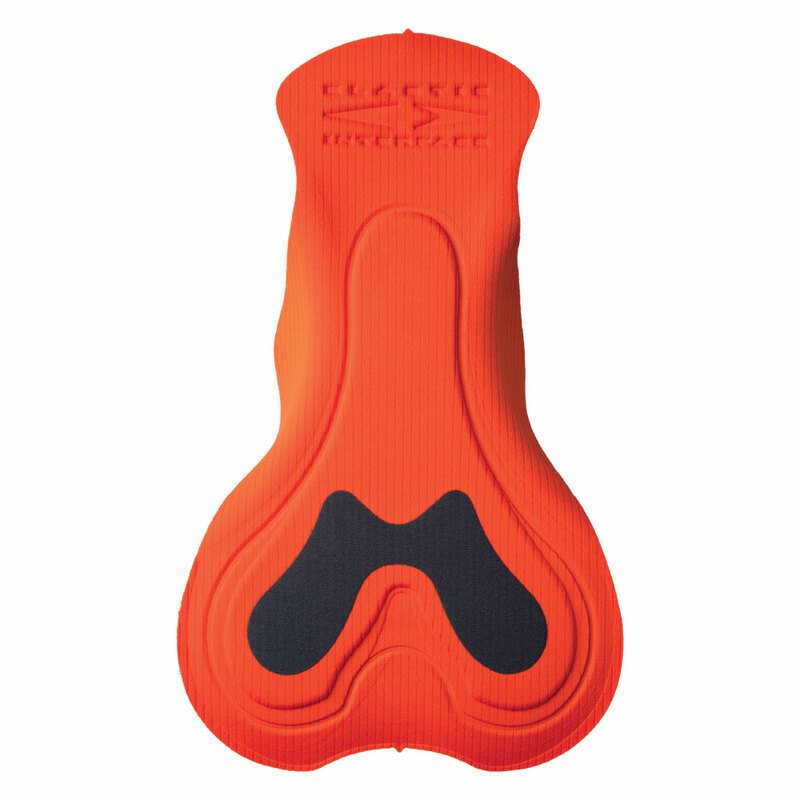 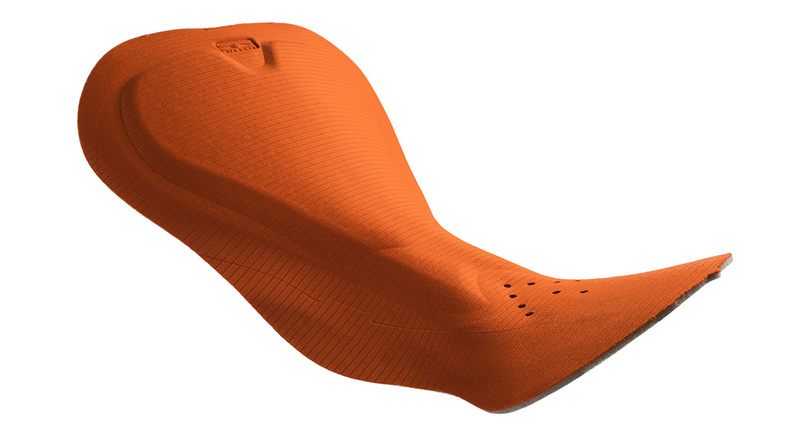 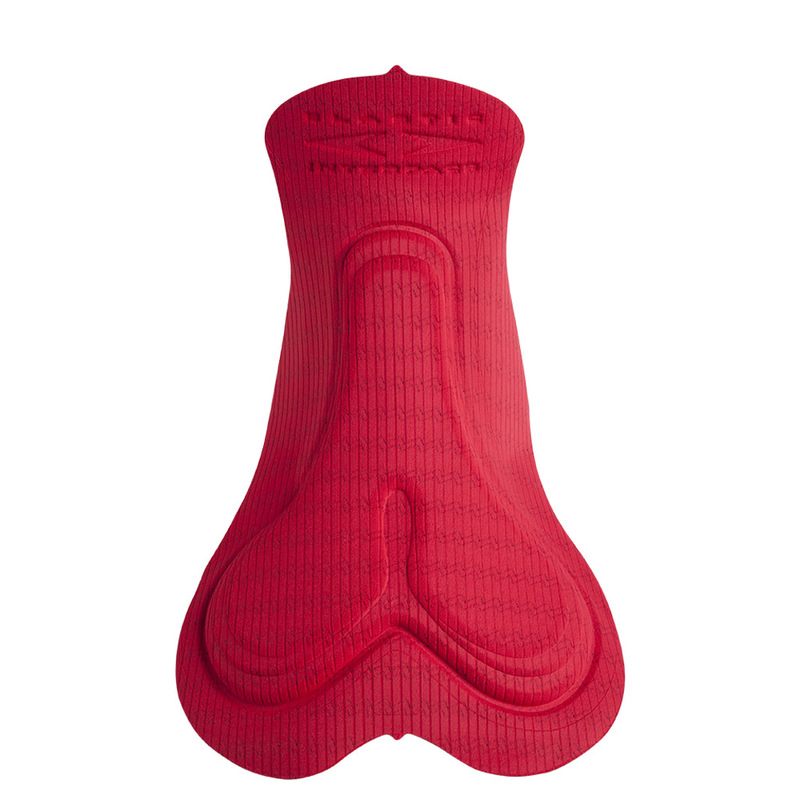 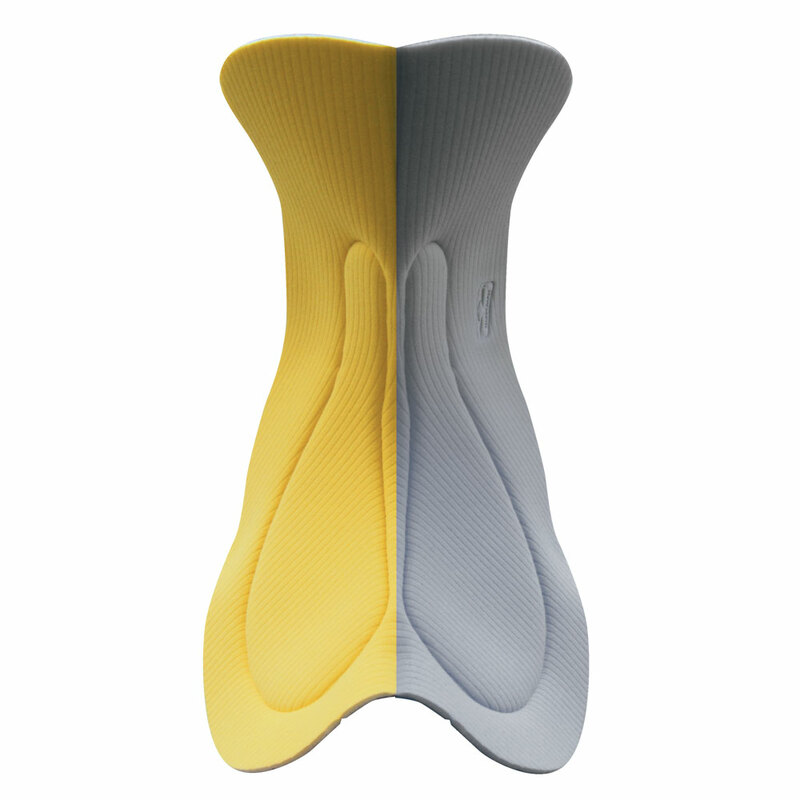 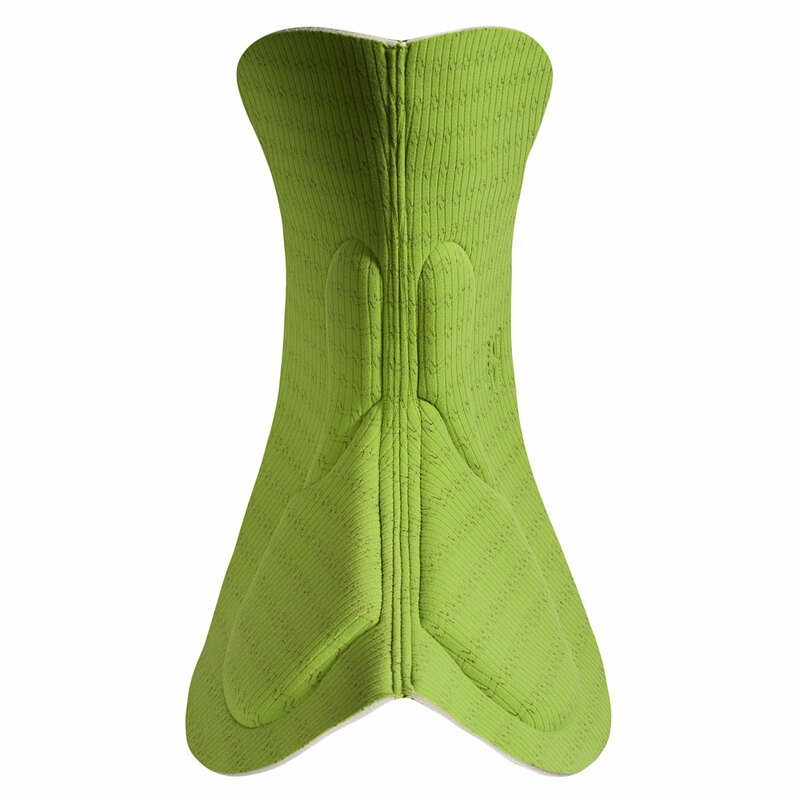 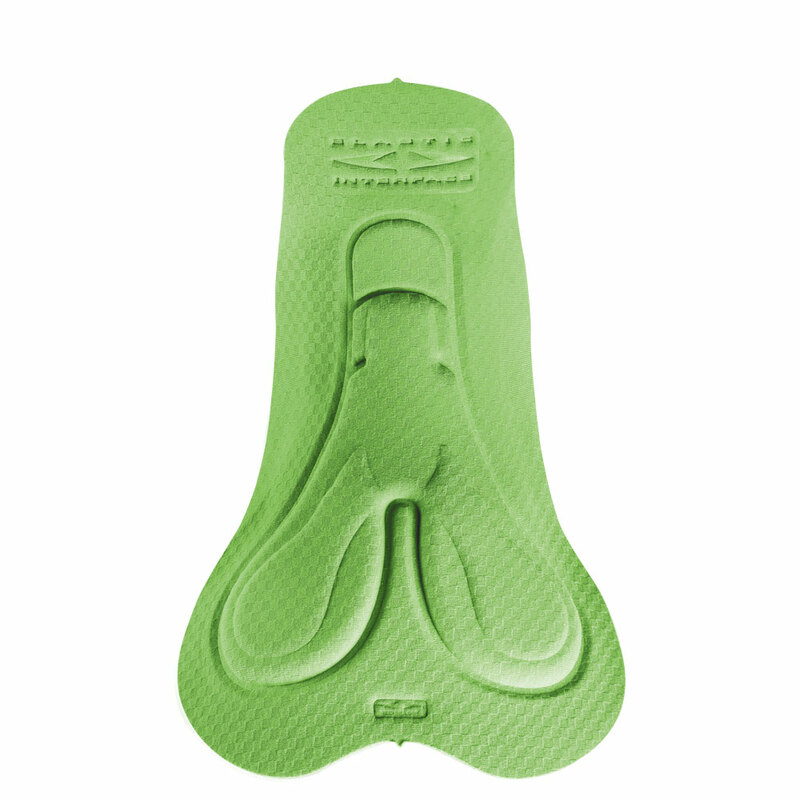 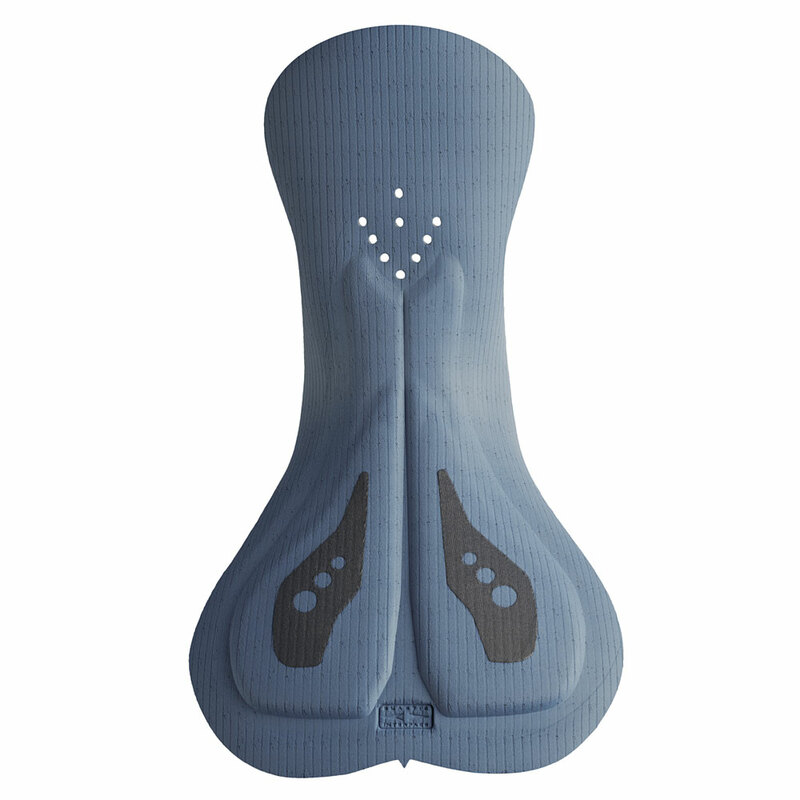 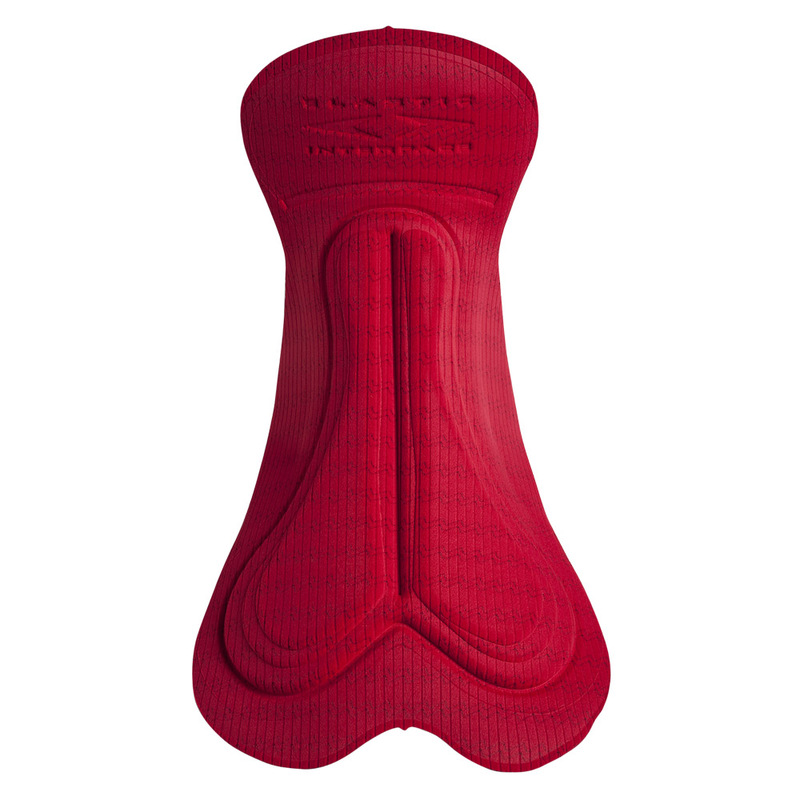 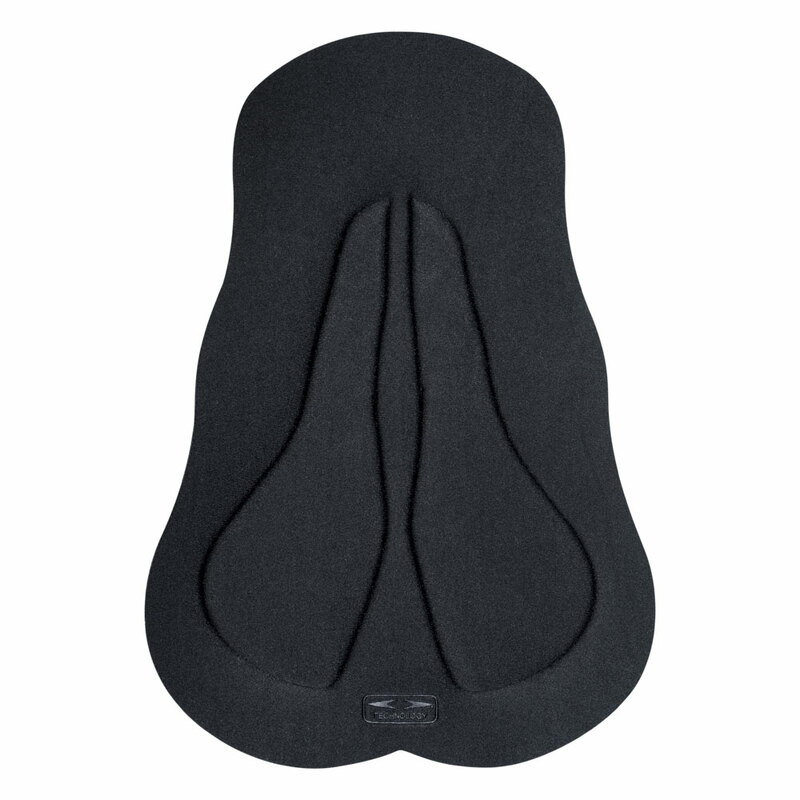 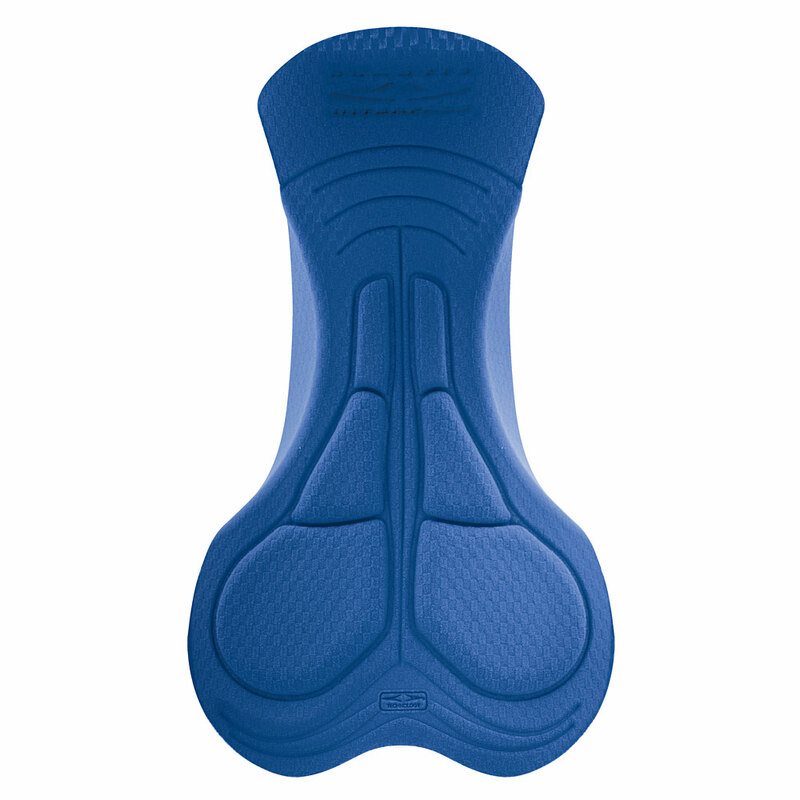 The press lines in the underneath portion of the chamois and the multidirectional curvature provide a smooth surface and gradual areas of transition, improving saddle stability and fit. 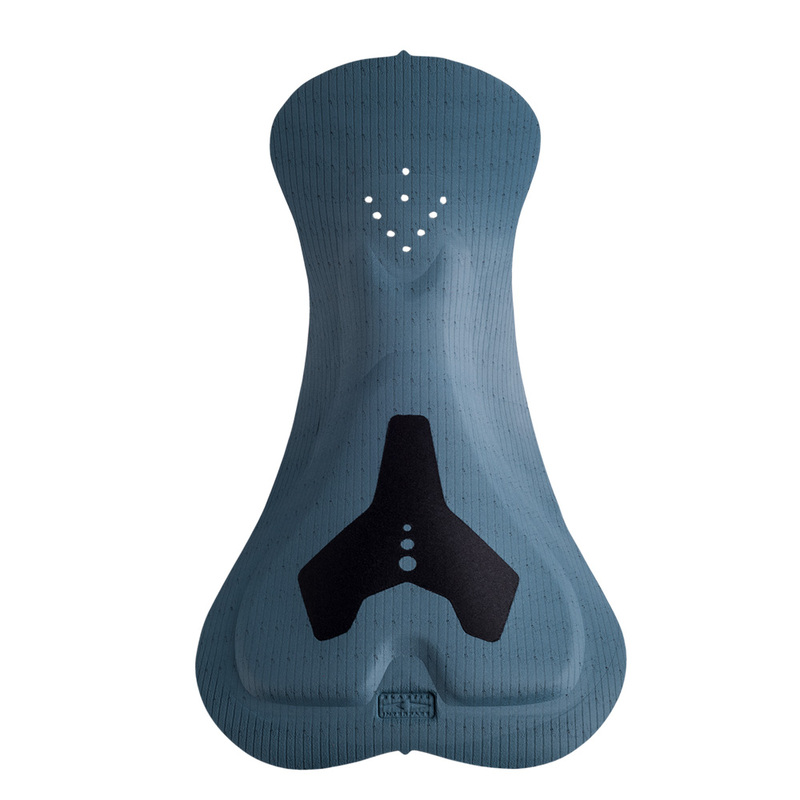 The perforations on the surface of Paris allow for higher air permeability, resulting in lower skin temperature and reduced moisture. 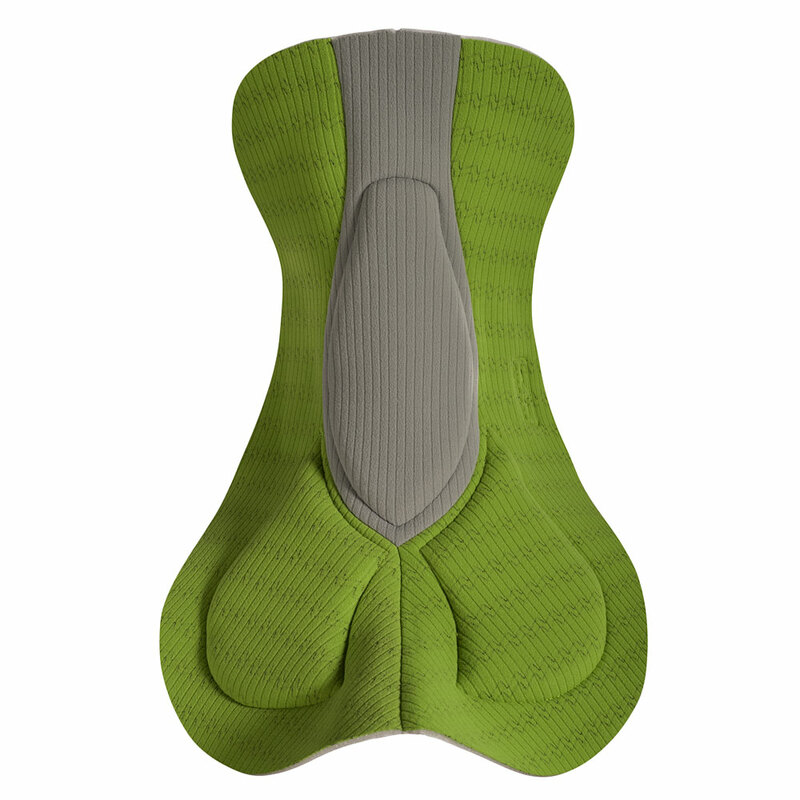 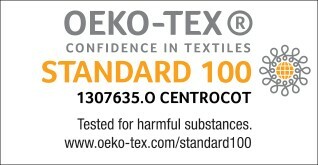 X-tract top fabric and its channelled structure help to canalize and expel moisture. 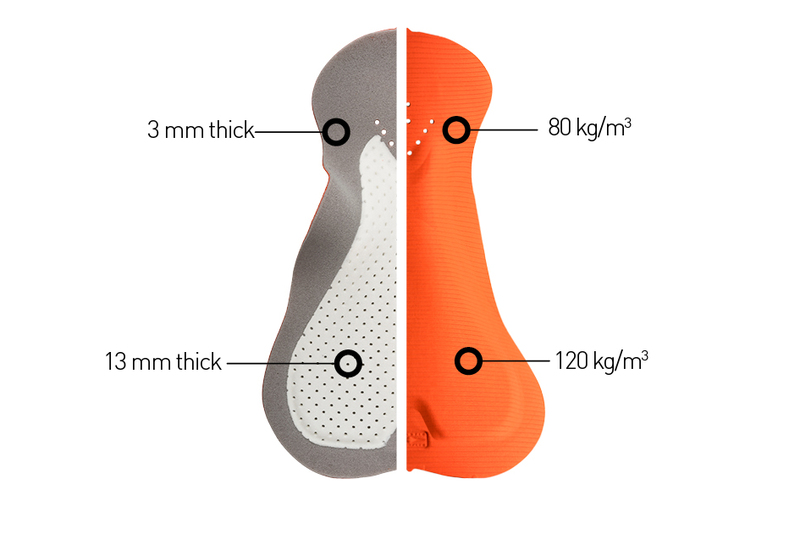 Paris Women was designed according to anthropometrical measurements and it guarantees adequate support to female anatomy during the activity. 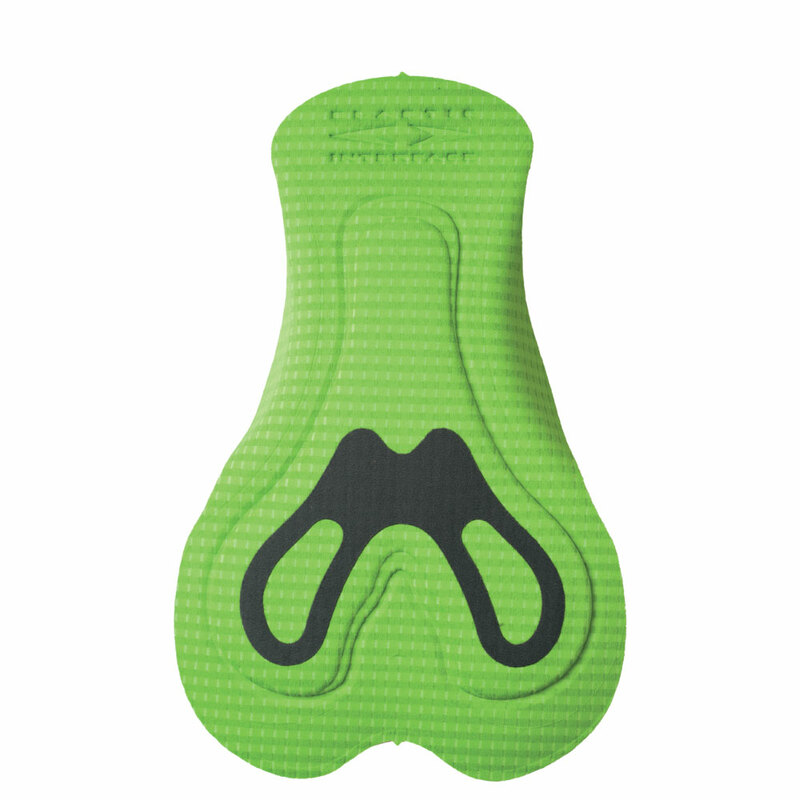 The “pelvic tract” area was also tested and engineered to support the rotation of the pelvic bone while pedalling.